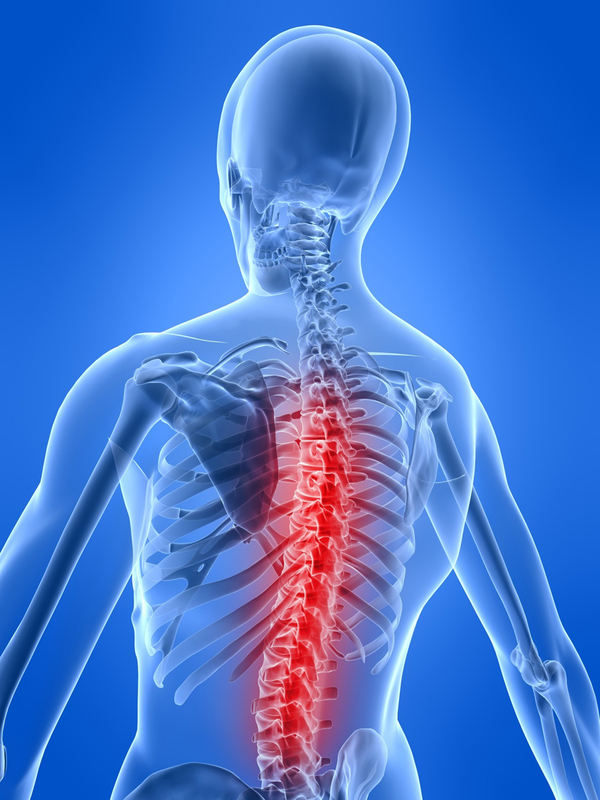 At West Cork Physiotherapy Clinics, Back and Neck Pain are the most common injuries treated. Research continues to show that early intervention by physiotherapy expedites a reduction in pain and return to work/activities of daily living faster. 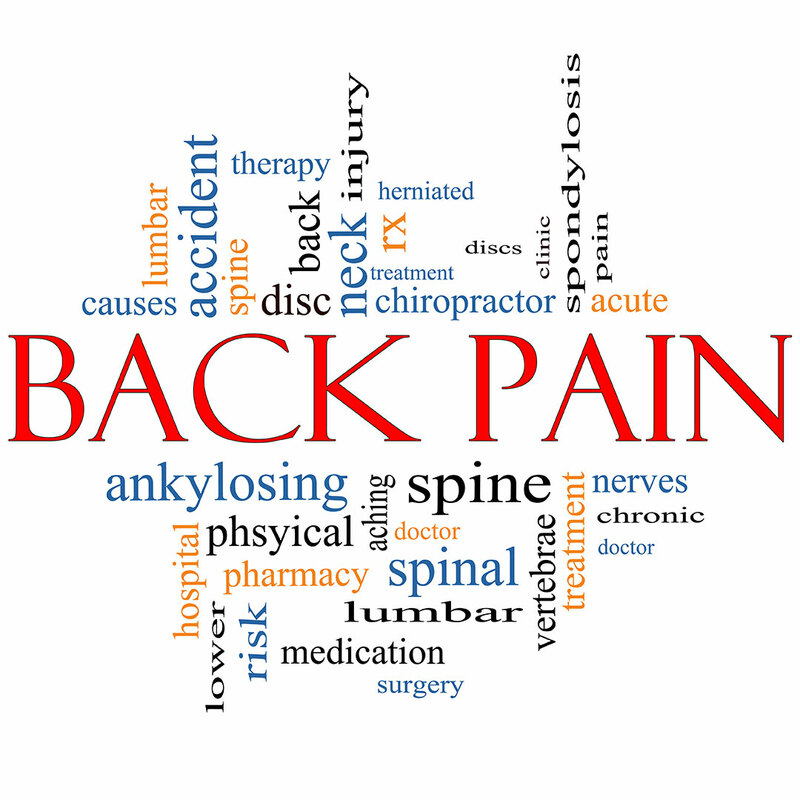 According to recent European Studies, between 60 and 80 per cent of adults suffer from back pain at some time in their lives and 1 in 8 people suffer from chronic pain (long standing) during some stage of their lives. Most episodes of ACUTE low back pain (short term with sudden onset) will resolve within two to three days. However, generally speaking, the muscles of the back remain weak, thereafter. 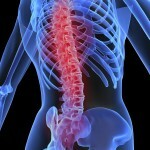 This becomes a major factor in recurring back pain and an average of 70% of people present with recurrent back pain. This is where it is essential for people with acute back pain to seek the help of Chartered Physiotherapists to ensure that they have the knowledge and control to significantly decrease the recurrence of such episodes. With regard to CHRONIC BACK PAIN (long standing), research confirms that supervised exercise programmes and physiotherapy treatment can reduce pain, increase attendance at work, increase mobility and facilitate participation of activities that the patient enjoys. Because back pain can present in a varied and complex nature, it is very important from the outset to get an accurate diagnosis from your Physiotherapist as to the exact source of your back pain in order to receive an EFFECTIVE AND SPEEDY RESOLUTION of your back pain. 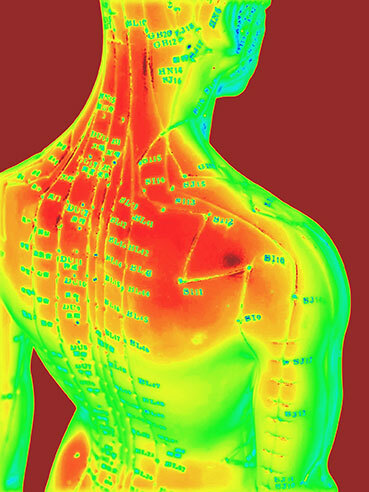 Upper Back/Shoulder Blade/Shoulder pain can very often have its origins in the Neck. It can also originate from either muscular weakness around the Shoulder Blade area or from the Facet Joints (small joints of the spine) which can have the tendency to displace. 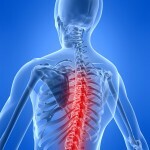 People who sit for long periods of time at work – stations/desktop computers, laptops, iPads, can fall victim to thoracic spine and shoulder pain. A variety of manual techniques are used by physiotherapists in addition to an exercise regime and postural correction to alleviate thoracic/shoulder pain very successfully. Research has shown that between 70% and 80% of people will experience some form of Neck or Shoulder pain with the origins of this pain in the Neck, sometime in their life. Any of the above symptoms can be associated with, or have their root cause in Disc Displacement/Nerve irritation. 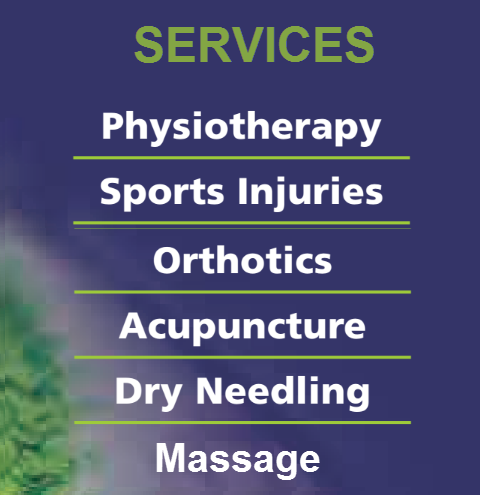 We, at West Cork Physiotherapy, can help you by making an accurate diagnosis of the root cause of your pain and compile an individualised treatment programme to clear your symptoms. The most important thing for anyone suffering from Neck/Shoulder/Arm pain is to seek help QUICKLY, as generally speaking, the duration of physiotherapy sessions can be shorter in number. 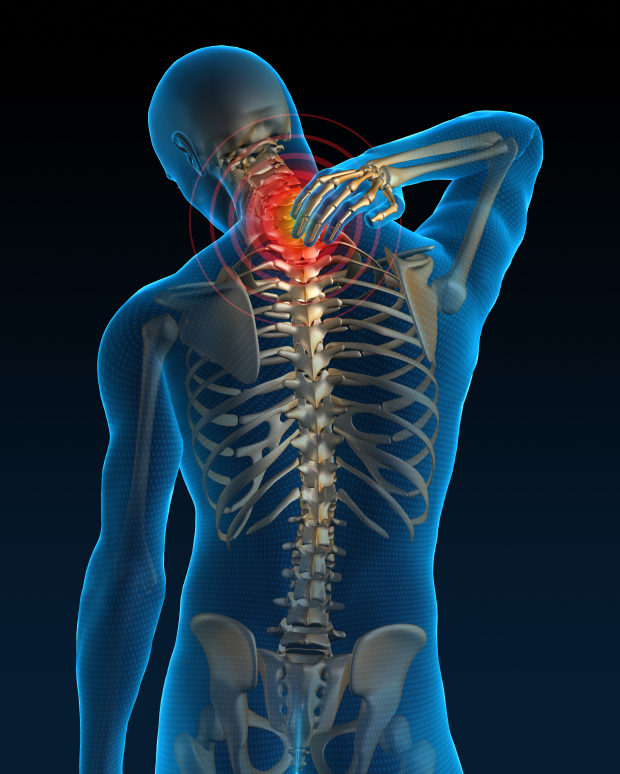 Acute Neck pain can become chronic quite quickly if left untreated. HEADACHES are very often associated with untreated Neck problems and very often originate in the Neck. Physiotherapy can be extremely effective in treating Headaches. 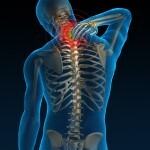 For the patient whose Neck/Shoulder/Arm pains appear to be more complex and is deemed necessary by the Physiotherapist to need further investigation i.e., an MRI or X-RAY, this can be arranged by us and we will liaise with your GP regarding same or indeed for the need for medication to address this pain. We will also advise you on the appropriate use of Neck Collars, Suitable Pillows etc. always emphasising “less rather than more” in these situations. Once you understand your condition, and the origins of same, we will help you to become competent in reducing your own symptoms and preventing the likelihood of recurrence. An individualised home exercise programme will complement your physiotherapy sessions, and you will notice your pain reducing steadily. By the time physiotherapy is over you should be in a pain free or 90% pain free status, working towards a fully sustainable pain free status. The most common cause of general Musculoskeletal pain in women aged 20 – 55 is also the hardest to treat. Unlike other common types of pain, Fibromyalgia has no known cause and is characterised by fatigue and widespread aches that can leave the whole body feeling tender. 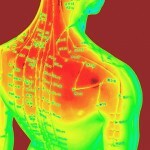 The problem likely lies with the bodies central nervous system. In most cases, when the brain processes pain it sends the signal back to the site of the problem (bang you knee, and you feel a sharp sting on the spot), but with Fibromyalgia, the signal is amplified, affecting the body at many different points. While there is no cure for Fibromyalgia, reducing stress, getting enough sleep, and exercising regularly, can help manage the symptoms. 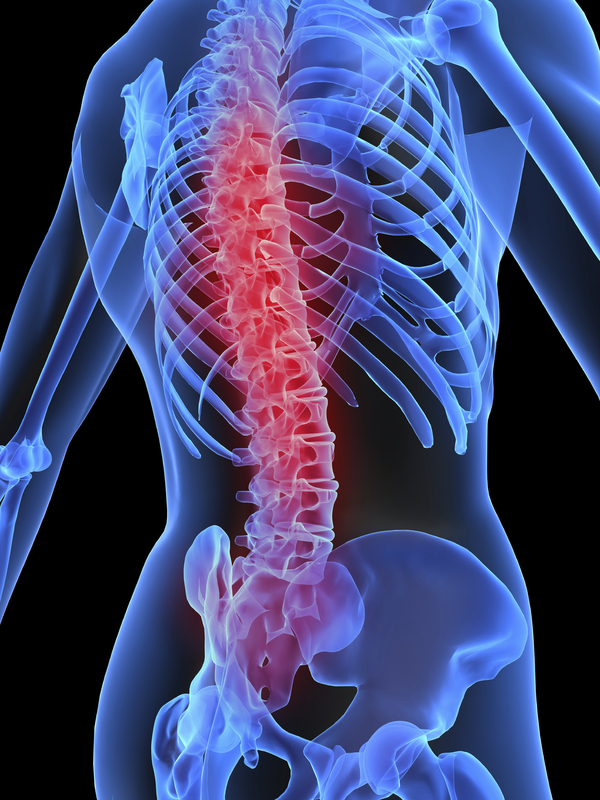 Physiotherapy and medication have also been effective in keeping pain under control.